In a bid to woo the pharma sector, a new pharmaceutical policy was announced by Chief Minister Siddaramaiah which aims to turn the state into a manufacturing hub. 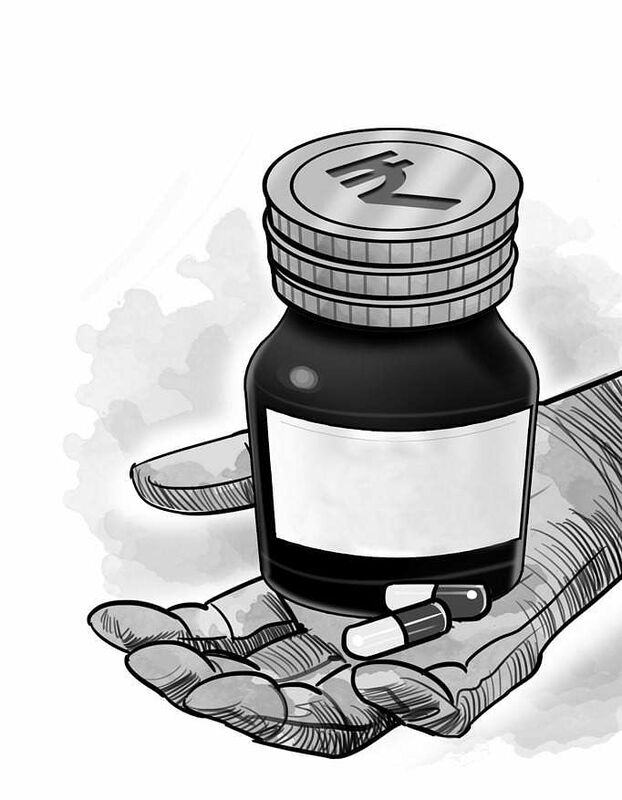 BENGALURU: In a bid to woo the pharma sector, a new pharmaceutical policy was announced by Chief Minister Siddaramaiah which aims to turn the state into a manufacturing hub. Speaking at the ‘India Pharma 2017’ & ‘India Medical Device 2017’ International Conference here on Saturday, Siddaramaiah said the policy was envisioned with the objective of providing innovative, quality and affordable health care solutions to the masses. “This policy proposes to constitute a Karnataka Pharmaceutical Development Cell to serve as a dedicated single-point contact for this sector. The state proposes to constitute separate vision groups, headed by experts, for the pharmaceutical sector and medical devices segment to guide the two promising sectors,” he said. The Indian pharma industry is expected to grow at a rate of 15-20 per cent to reach a turnover of $50 billion by 2020. At present, 75 per cent of India’s total demand for medical devices is met by imports, with nearly 30 per cent of it being supplied by the United States alone. Siddaramaiah pointed out that Karnataka is currently ranked fifth in pharma exports and contributes 10 per cent to the Indian pharma export revenue. “While we are keen to attract investments, we are committed to see that all these investment intentions materialise within a specified time. For this, the state has streamlined procedures for investors through its single window mechanism for doing business with ease,” he said. Presently, there are more than 230 pharma and bio-tech companies in the state. Union Minister H N Ananthkumar urged the state to give space in Bengaluru to establish pharma parks. He added that manufacturing units receive a lot of help from the central government as well under the Make in India programme.